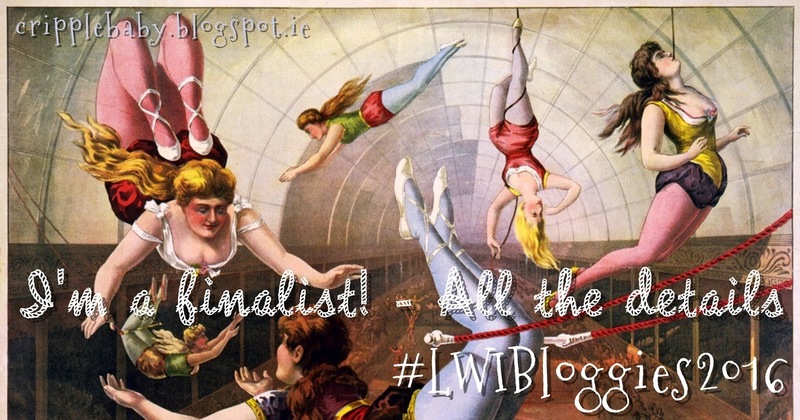 The awards take place on September 15th in Dún Laoghaire -the theme being circus (which I LOVE -well the more vintage, creepy circus/ freak show would be my thing, but same difference). The location being Duffy's circus tent (which I do not love). My heart actually sank reading that, I have been fighting with my conscious ever since. Like I had assumed, no animals will be at the circus on the night, the organisers are simply using Duffy's tent to coordinate with the circus theme. But here's my dilemma -Duffy's circus still use animals. They may have the lesser, "non wild" animals these days but they have a spotted history and either way will profit from this event in part -I'm sure they are earning something for renting out the tent at least, and I think some of the human staff will be there. Ergo, I am still contributing to an animal circus in monetary form, something I (and many people in the country) are against. Now the argument for this could be that the animals they seem to have these days (mostly dogs and horses I gather, and I think llamas and parrots but reading mixed reports) are not the traditional wild circus animals, and as a pet owner I am a hypocrite. For those that are unaware of this school of thought, many people believe that the ownership of animals in any way is wrong. While I don't agree (obviously, I have two dogs and one cat), I think it's an interesting POV and has some validity. You could say well, we need to own pets as that's the way our society is shaped now. If we didn't own them, where would they go? But surely that's inline with the same argument put forward by zoo enthusiasts -many zoos are now needed to house the animals that have grown up there, so there is a conservation element, but we laugh at this point as zoos were not built for this purpose and the secondary service (which we have brought about to begin with) does not override what a zoo is -a completely unnatural, inhumane and ridiculous living environment for wild animals to benefit humans. And so a lot of us stay away from them because we realise this. But others do not, as they can can see past the issues at hand. And that's where their moral line is -a completely unique and individual matter. In the end it is of course a completely personal choice, and one I have been going back and forth with. Such as eating meat, betting on the horses, wearing leather or even owning pets... we all have our own moral standpoint and a line we feel we cross or don't cross. Many people eat meat, but are against hunting. Some go to zoos, but are against other amusements like Sea World/ whale captivity. I know only I can make the decision to go to the awards or not -a night I have been truly looking forward to. I've even discussed it with fellow bloggers to try gage general opinion. Some are going, some are not, others are still undecided. I'm still totally confused at the organisers decision to have an animal circus, one that many people despise, as any part of the night. I myself have decided to go. Even though it still makes my tummy knot... I don't think I have ever been so excited about something while at the same time, felt so utterly ill over it. I think I have came to an understanding with my conscious over this decision -I am going to donate the same amount of money that I spend on the night to an animal charity (undecided at this point which one would be most fitting). Is this a cop out? Maybe. Am I overthinking the whole issue? Perhaps so. I'm sure people reading this will have one opinion or another, but for every blogger, for every human being, we create our own moral basis (for example, I may not eat meat but I kill spiders! Lol... please don't tell anyone). But thank you, thank you thank you, to everyone involved in judging and organising. To all my readers and friends and family. 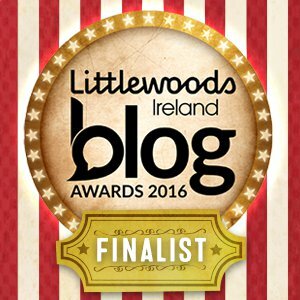 Blogging was never something I thought I would be attending awards ceremony for! Not to say I will even come near to winning, some amazing competitors by my side -but to even be at such events, to be highlighted with them, is such a big deal to me. I'll leave the discussion here for now (as I have loads more details to babble on about) and will break it down into several posts over the next week, including discussing my blogging peers (some I know of, some I don't, but they deserve their own post) and all the details of the night as and when I hear them. 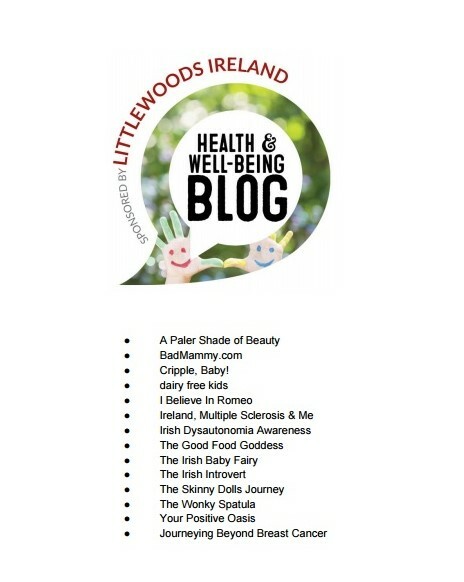 For anyone considering attending I gather you must be a blogger, but tickets are available here.